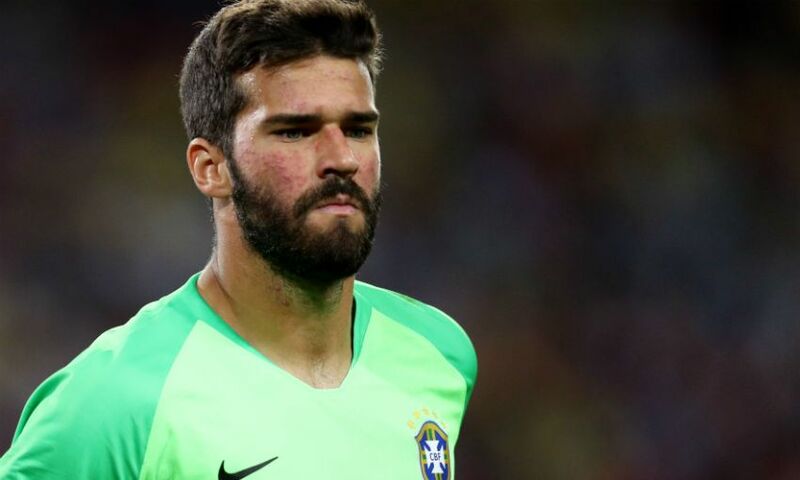 Alisson Becker, Fabinho and Roberto Firmino have been named in the Brazil squad for their forthcoming international friendlies. The trio make up part of a 23-man squad announced on Thursday afternoon. Brazil take on Panama in Porto on March 23, before tackling Czech Republic in Prague on March 26.